From the publishers behind Banksy's mega-selling Wall and Piece, comes the fully-illustrated, beautifully presented book by feted London street artist, Stik. Stik first came to notoriety as an underground street artist who painted life-size stick figures during the night around London's East End. As a firm believer in the right to protest, the freedom of speech, and basic human rights, Stik has now painted murals in cities, towns and villages all over the world, focusing his work in communities which have not been afraid to express themselves in the face of repression and disenfranchisement. Having gained an international following, Stik credits his audience with the intelligence to fill in the details with just six lines and two dots to imply emotion. Each piece is a meditation. 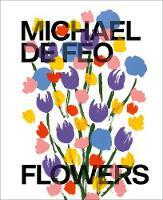 This is the first collected volume of his work to date. It reveals the political and artistic inspiration behind the work of one of this country's most brilliant and inspiring artists. 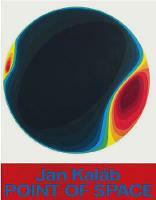 Includes an exclusive limited edition lithographic print inside the book, in either red, yellow or blue. 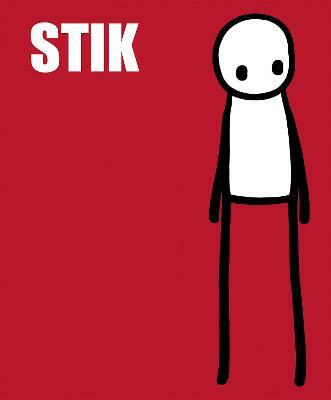 Stik is an outsider artist, having never been through further education. During periods of homelessness, in order to make ends meet, he regularly worked as an artist's life model at the Royal Academy of Art and Central Saint Martin's. It was here that he gained an accidental education in fine art. Stik now travels the world painting giant murals and bringing awareness and aid to the dispossessed and homeless wherever he goes. He lives in London. It's easy to see why street artist Stik is making such an impression – his murals manage to be both funny and moving, and there's serious talent in the way he can convey emotion in his stick figures with just a few sweeps of a spray-can and a pair of dots for eyes. This is a beautifully presented book, which almost captures the uncanny feeling you get from encountering these murals at random on a walk in the town.